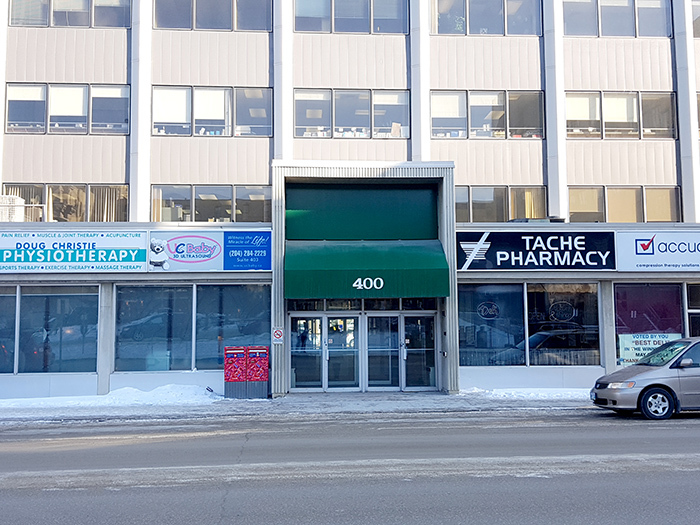 Tache Dental Centre is located at 400 Tache Avenue in Winnipeg, Manitoba, in front of the St. Boniface Hospital. We offer free street parking and wheelchair accessibility. Please give us a call, send an email, or use the eform on this page to contact us with your questions or to request an appointment. New patients are welcome.